RAID 5 is one of the most popular solutions for data storage. It keeps large amounts of data safe with improved disk performance and allows businesses to experience drive failure without losing data. RAID drive failures frequently go unnoticed until businesses lose a second drive and face catastrophic data loss. Flashback provides RAID 5 data recovery in that event. 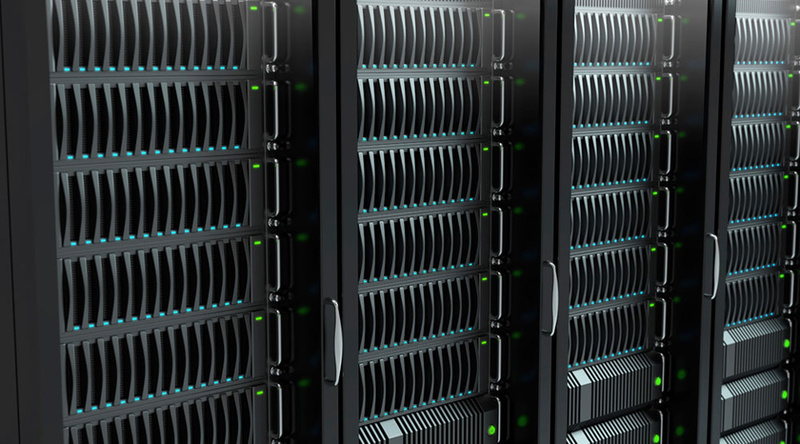 RAID 5 is one of the most practical applications for small to mid-sized businesses, although it can also be used for home storage. It requires at least three hard drives to function and reserves at least one for rewriting data on the array in the event of drive failure. Inside each drive, a RAID controller stripes the drives at the block level, splitting data between multiple areas. It adds distributed parity, rules for reconstructing data. The user receives both faster speeds and redundancy. It is effective for storing large amounts of information, but after a breakdown, RAID 5 can take longer to rebuild the array. Following a single disk failure, the system automatically reconstructs data and the system continues to run. Your business is still able to boot systems, access data and update files. Technicians can replace the failed disk without stopping the system. Knowing drives are redundant can create a false sense of security, and, sometimes in a noisy server room, one drive failure goes unnoticed. If a second drive fails, data recovery becomes a complex process. • RAID controller failure. A controller directs the processes for most RAID servers. When a power surge or other problem disables the controller, the system might not correctly boot or function. A power surge can also affect configurations in the controller card. • Missing partitions. Partitions can become corrupted within the disks, creating gaps or portions of unusable information. • Bad advice. IT experts often recognize drive failure and call tech support for the server. The manufacturer is typically responsible for the array itself, not the data on it. The advice tech support offers to get the array working again can lead to erased or destroyed data. Wrong procedures lead to a partial rebuild, or missed steps may cause a complete system breakdown. • Double disk failure. The system can continue to run when one disk fails, but the RAID system is in degraded mode. Even if experts immediately notice a drive has failed, it often takes a few days for the replacement to arrive. During that time, the system is more likely to experience a second failure. • Server crash. If the host server goes down, the array might be inaccessible. • Natural disasters. More than one drive my fail when there is flood, fire, earthquake or other event that physically damages machinery. RAID 5 provides redundancy, but, unless you have a separate backup service, there is only one copy of your data. If a person is making repairs or rebuilding the system, data will still be lost. If attackers or malicious processes infect your system with a ransomware virus, redundancy will only help spread the problem. 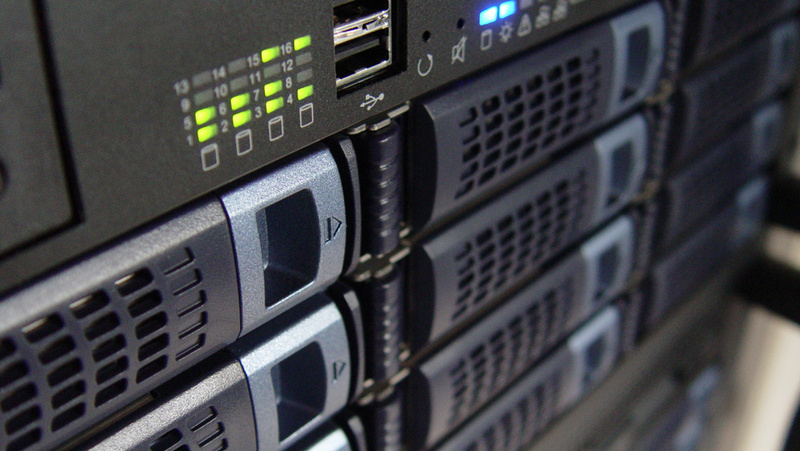 Your response to your RAID 5 system failure can impact the data recovery process. Often, organizations lose money every hour they can’t access their system, so technology staff feels under extreme pressure to find a fast solution. RAID recovery works best if your system is monitored or if the RAID controller sends notifications of failure. Turn off your array as soon as you notice a problem to prevent further damage and keep your array from running in degraded mode. If it continues running, there is an increased chance of parity loss or accidental overwrites that will complicate data recovery. If you are an IT professional trying to initiate a recovery process and the RAID card says it could cause catastrophic loss, don’t proceed. A RAID rebuild only restores systems and data that currently exist. It won’t repair file systems or provide access to lost data, and it doesn’t fix corrupted partitions. Repairing a failed disk requires specialized facilities with antistatic protection and a clean-room environment. Just touching the enclosed components of your machinery can release a discharge of static electricity that can destroy sensitive electronics, and the dust in most businesses can cause damage that permanently erases data. Contact a specialist with the facilities and the experience to restore your files and repair the system. When you contact Flashback Data for recovery, a specialist will give you a quote and walk you through our process. Fill out paperwork online and mail your damaged media or bring it to our physical location. We’ll update you when the media arrive and provide you with tracking information that lets you stay up-to-date every step of the way. After diagnosing your drive, technicians will provide you with a firm quote. With your authorization, we’ll recover data and return it to you on whatever form of media you choose. Our state-of-the-art lab has antistatic flooring, Class 100 clean room workstations, lightning-fast imaging statements and thousands of replacement parts. Our advanced facility has four zones of biometric access with 24/7 monitoring to keep your data secure while it’s with us. When you need RAID 5 data recovery, contact us for a free quote.